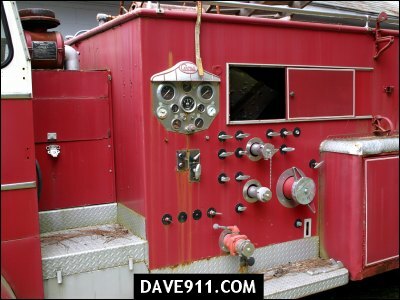 Below are pictures of two engines I found at East Jefferson when I went out there to take some shots of their apparatus. 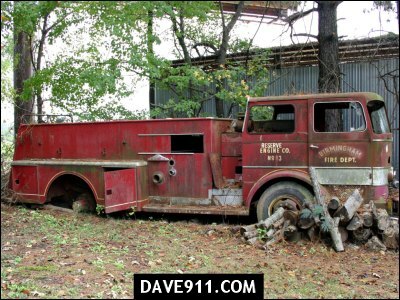 One is a 1964 FWD used by Jefferson County Civil Defense. 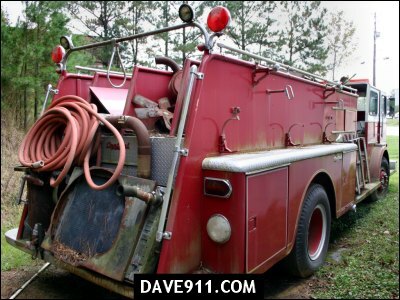 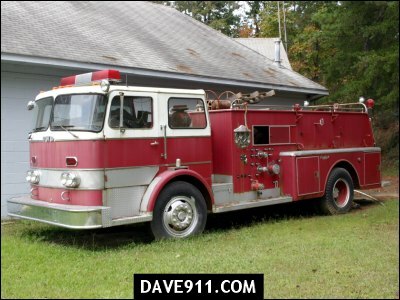 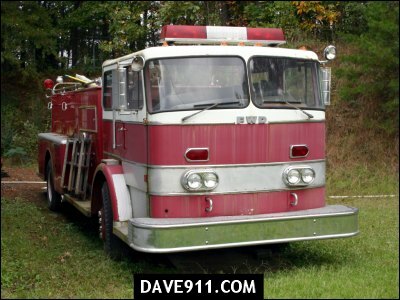 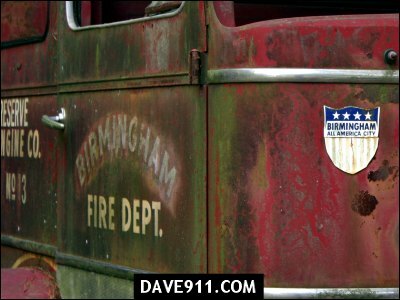 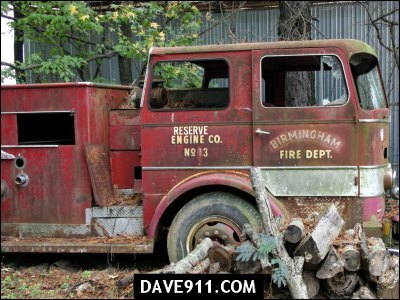 The other is a 1964 FWD that was Reserve Engine 13 from Birmingham. 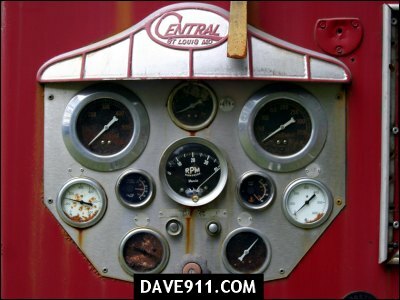 Both engines are from Central Fire Apparatus in St Louis.